Root canals are the best way to treat, restore, and protect an infected tooth. With a root canal from Dr. Wise, you can prevent tooth loss and further damage to your tooth. The process of root canal therapy is fast and non-invasive, and it takes just a single appointment. At the office of Dr. Wise, we offer sedation for any of our patients who may be nervous about the procedure to keep you comfortable. A root canal is a type of endodontic surgery, used to remove infected tooth pulp and other material from the inside of your tooth. 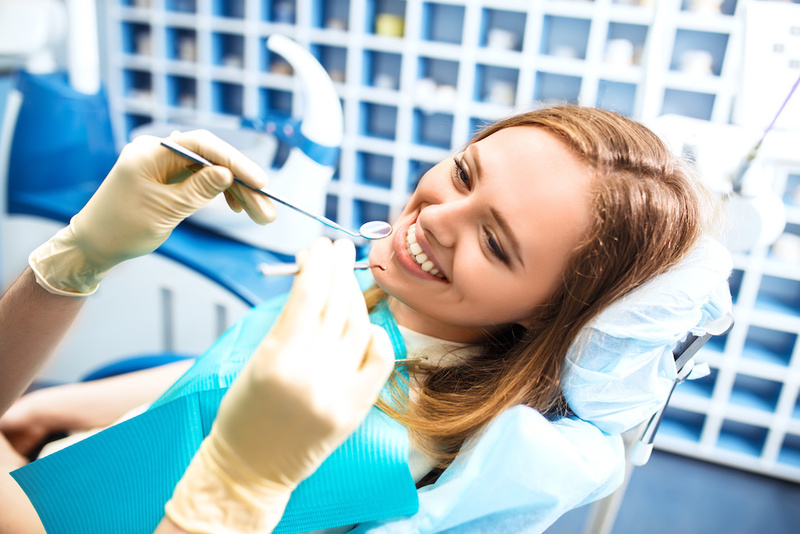 Root canals are required when the enamel and dentin, which protect your teeth, are worn away by tooth decay, or cracked and damaged by an impact injury. When this happens, the internal structure of your tooth is exposed to oral bacteria. This results in a tooth infection. Tooth infections can cause extremely painful toothaches, and if this goes untreated, the tooth will eventually die and fall out. But a root canal allows Dr. Wise to remove the infected part of your tooth, and replace it with an inert material. 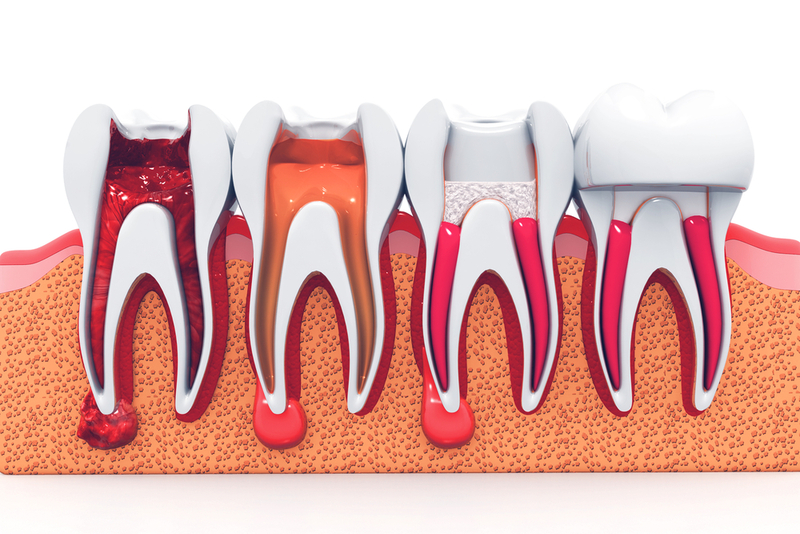 This means that the natural structure of your tooth is preserved. What can i expect from a root canal therapy procedure? The process of root canal therapy is efficient and minimally-invasive. First, your mouth is cleaned and sanitized. Your tooth and gums will be numbed, and a dental dam will be placed around the tooth to keep it isolated. Then, Dr. Wise will use professional grade tools to scrape away the infected pulp and root material. After this, he will disinfect the tooth to ensure it’s completely free of infected material. Then, the tooth is filled with inert, rubbery material called “gutta percha”. This material supports the remaining structure of the tooth. The last step is the attachment of a permanent restoration that will leave your smile beautiful and complete! Preserves your natural tooth – Whenever possible, it’s best to preserve your natural teeth. A root canal ensures that your smile is not affected by tooth loss. 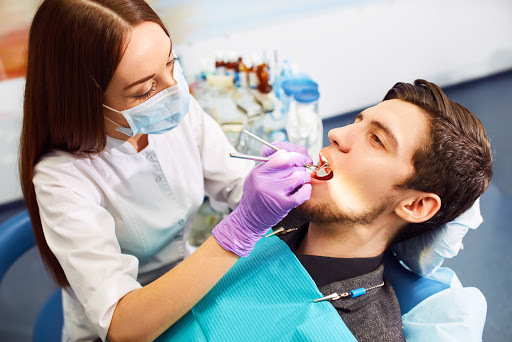 Affordable – A root canal is always a more affordable option than extracting a damaged tooth and replacing it with a partial denture, dental bridge, or a dental implant. Eliminates pain and discomfort – Toothaches caused by infected teeth can be excruciating, and interfere with your day-to-day life. A root canal allows you to get relief in just a single appointment. Schedule Your Appointment for a Root Canal in Oak Park Today! If you think that one of your teeth may be infected or damaged, a root canal from Dr. Wesley C. Wise will restore your smile. 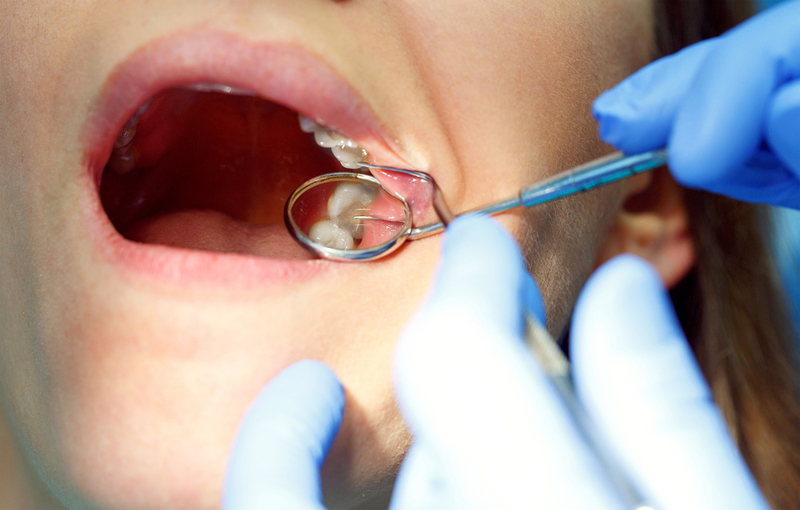 The longer your tooth remains infected, the higher the risk is that a root canal alone will not be enough to save it. Contact us for an appointment at (708) 524-0330 or stop by our office at 137 N Oak Park Ave, Oak Park, IL 60301.